Welcome to The Harbour located on Sutton Harbour, Plymouth Devon. 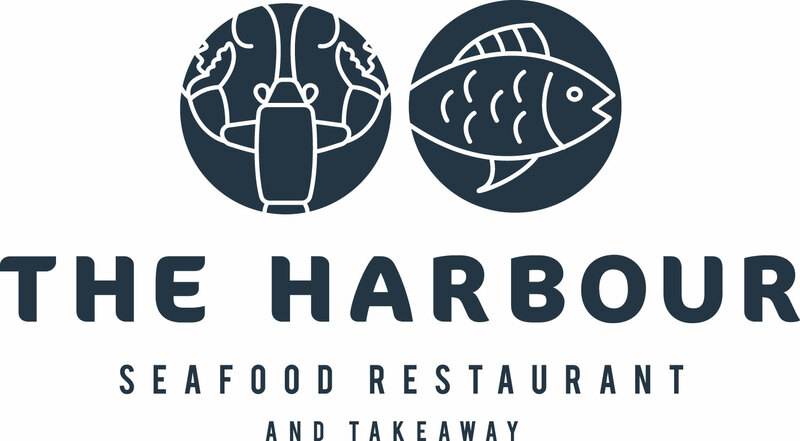 Our tables are just metres from the waters edge nestled in the hustle and bustle of one of the Southwest’s most historic harbours. Diners can look out over the Barbicans cobbles, colourful fishing boats and famous Mayflower Steps whilst enjoying their meal. Whether you are looking for a romantic meal for two or a family friendly meal for 10, or just a takeaway you can enjoy at home or in the sunshine, we can cater for all your needs. Dogs are welcome until 7pm everyday. But we would have no qualms in returning. wanted to change the table we were sat at. Food was amazing very hot and really tasty. Thank you for such a nice quality dining experience. Good food, good service. I enjoyed the vegan fish and chips, and my colleagues enjoyed their fish dishes. We'll be back. Had lunch with our family, first class fish and chips. The children ordered burgers and ate them with enthusiasm! A great place to eat that deserves all of the excellent reviews. A good selection of dishes at great prices and excellent service. 1st class all round. Michael, Steve, Maja - best team in the land! From arriving the place looked fresh, clean and welcoming. The young lady who looked after us all night was really attentive, chatty and friendly. Another excellent meal here. It never fails to live up to its reputation. The seafood tacos are truly delicious! Attentive, friendly and efficient service are a strength, and the chefs certainly know their stuff. The batter is beautifully light, as are the chips, and the fish always fresh. Highly recommended. We had a really pleasant Mother's Day lunch. A straightforward booking process, easily amended with a phone call (to add one person and request a high-chair). Good service (our 8 month old granddaughter was very taken by Indre, who looked after us very well), great food (my wife loved her fish and chips!) and interesting view. Thank you! As soon as we entered the door we were made welcome,it was my husbands birthday, it made his day. The gentleman recommended a gin to try it was lovely. The food was exceptional. Our only problem with the place is we live too far away to visit regularly. Although I’m visiting my friend in 3weeks I will be bringing her there for a girly lunch. Can’t wait see u soon. Nice location. Was very busy when we visited and we were a little early but had to wait 10 mins before we could order a drink. That is the only niggle though. The guy on the front bar was a diamond, our order taker was great even under immense pressure. Food was lovely and fairly good value.Would visit again. Micky our waitron was full of great suggestions and was so helpful in promoting the delicious food and drinks. Top class and excellent service from everyone. We will definitely support your restaurant again and again. Booked for my partners birthday meal with friends. Great table by the window. The food was outstanding and although busy, didnt wait to long for it. All in all, a great place for a meal. 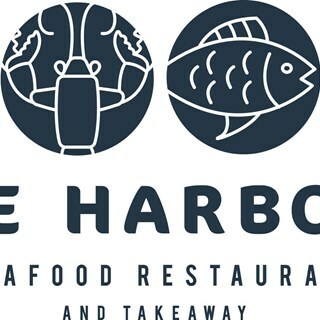 My daughter invited me to the Harbour Restaurant for a meal as a thank you treat. The food was amazing, worth every penny and the staff are so friendly. I have since been back, this time to treat my sister to lunch. Would recommend to everyone. Food excellent. Location good. Service could of been tighter. We eat here every time we come to Plymouth, and have never had a bad meal. The quality of the food is excellent with good friendly attentive service. Well deserved 5 stars all round. Thank you very much. See you soon! Excellent, fresh and high quality seafood. Friendly staff. Nice view of the harbour. What a great nite with the wife. The only snag was two small worms in her Monkfish which after investigating is quite normal. I had the Rebeye and let me tell you, WOW, cooked to perfection and so tender a steak knife wasn't needed. I have eaten here a few time and am always happy to come back.